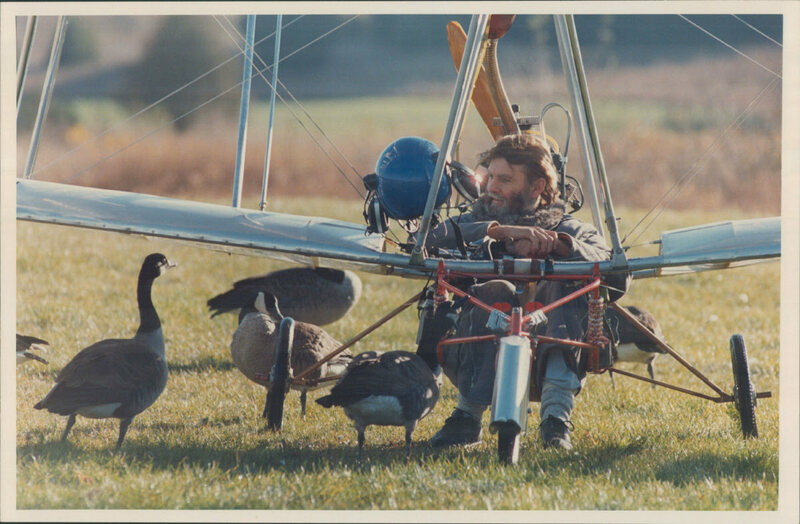 Remembering Father Goose, Bil Lishman, who died on Dec 30, 2017 at age 78. I remember this story very well. RIP Bill, it was a great thing you did.